Many of us are waiting for the Galaxy S7 which is due in March 2016. China’s largest phone carrier China Mobile accidentally leaked critical pricing information during a press conference recently. A slide in the background that displayed various phone models and pricing showed Samsung Galaxy S7 priced at 3,000 Yuan and above. This converts to around NZ$678 at today’s exchange rate. Then add 15% GST and also account for local market conditions to estimate the likely retail price in New Zealand. 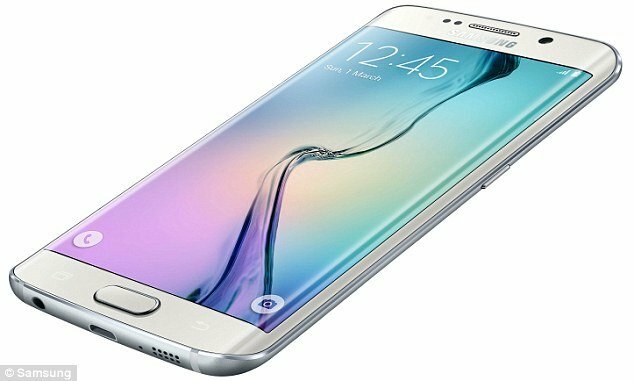 The predecessor Samsung Galaxy S6 launched at $1,100, but was discounted relatively quickly due to disappointing sales, despite generally positive reviews. It’s believed that Samsung will cut the price by 10% in order to take some market share from Apple. Maybe it will have a launch price of around $950? Earlier leaked specs indicate that the Galaxy S7 will be powered by either Snapdragon’s 820 processor or Samsung’s own Exynos 8890 depending upon the market. The most exciting specs relate to the screen and the camera. A Super amoled 5.2 inch screen with a resolution of 2,560 x 1,440 pixels and using similar touch technology as Apple’s iPhone 6 and iPhone 6s Plus. The rear camera has a resolution of 20 megapixels and is rumored to have faster autofocus, which is a very useful feature for photos and video recording. Many loyal Samsung fans switched to other phone makers when Samsung removed the possibility to use a MicroSD card and dropped the waterproof design. Samsung has re-thought these decisions in order to wow old customers back, so the S7 will now come with a MicroSD card and is waterproof.